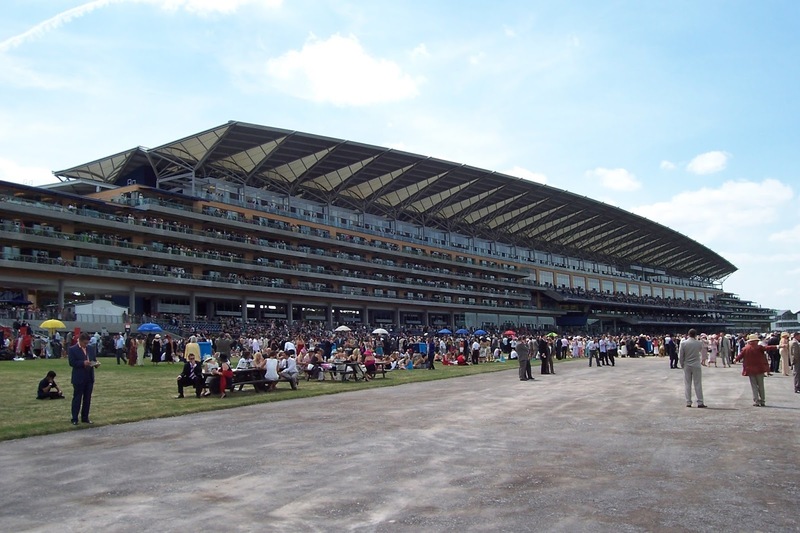 The Royal Ascot, arguably the most prestigious of races in the UK, will soon be here with opening day taking place on Tuesday June 14th. Even though the five day event always generates international interests, and as such has many overseas runners competing, this year has seen a record number of foreign runners. Among the 164 overseas names, 35 of them are from outside of Europe. Although many of the runners are known for their impressive form, one name stands out from the others, and that is Chautauqua. At this moment in time, there are six Australian participants known to be going to Ascot, with Chautauqua being known as the world’s greatest sprinter. Whether spectators share that opinion or not, there is no denying that the five year old has a lot of inspiring wins to his name, therefore making them a contender to beat, especially after his display at Randwick in early April. The Group 1 thoroughbred race is an Australian favourite that is easily the most prominent race of their horseracing calendar. This year however, the race become even more notable because Chautauqua came back from ranking last to win the competition in what has been described as a ‘win of the ages’. Due to that unbelievable victory so fresh in everyone’s minds, not to mention the fact that Chautauqua is presently partaking in the Hong Kong based Sha Tin, all punters are wondering two things: whether Chautauqua will make it to the UK, and if he does, whether he will win at Royal Ascot this year. The reason his inclusion is still debatable, despite the fact his name is down on runners lists thus far, is due to how he fares in Hong Kong - if his form should be below par, then trainer team the Hawkes will have to reconsider their stance. Currently, everything appears to be running smoothly for the grey bay gelding to run at Ascot, for his good form has been maintained. However, Chautauqua still has to run against national rival Buffering, a horse that is particularly renowned throughout the sports community for being the biggest earner in Australian history. Seeing as these two powerhouses aren’t having their ‘showdown’ isn’t until Sunday, observers will have to wait and see whether the Australian horse’s Royal Ascot ambitions live on or not.